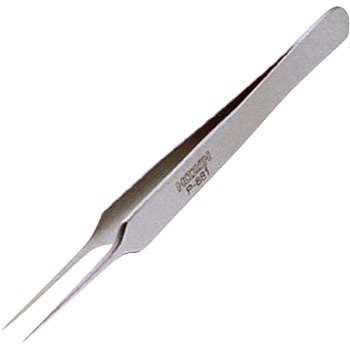 It is firm for the price, it is pointy and very easy to use. I'm glad I bought it. This review is about item#6555412. This review is about item#68551131. It seems that it seems to be hard to pinch at first, but it actually was soft and it made me cranky. The feeling of use is soft, it is good for cold weather and long work, because the hard one gets tired when pinching. The rest is how long you can use the tip without bending. The price is not so expensive, I think it is a good shopping. Soldering of chip parts etc. It's very easy to use because the tips are perfectly aligned. The price is also cheap, it is sturdy and I think I will buy it again when it is exhausted. 1, easy to grasp and less fatigue. 2, Because it is nonmagnetic, it is easy to use because it does not cling to other products.